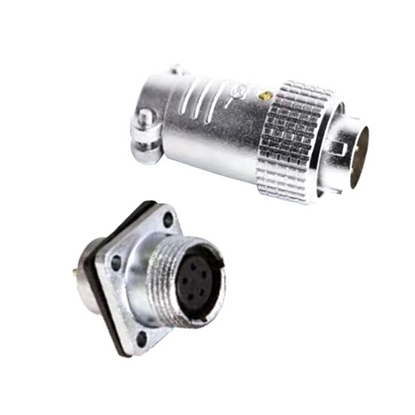 Circular connector is a kind of electrical connector with cylindrical basic structure and round junction surface. Cylindrical structure has good sturdiness, and has higher strength to weight ratio relative to any other shapes. 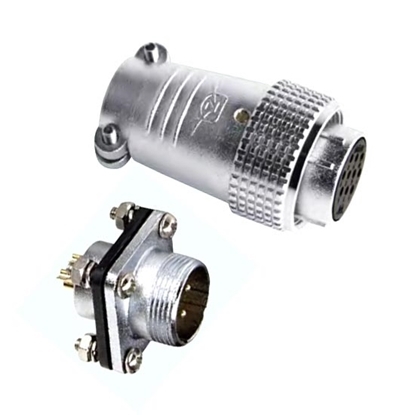 It is widely used in the aerospace industry, also known as aviation connector. 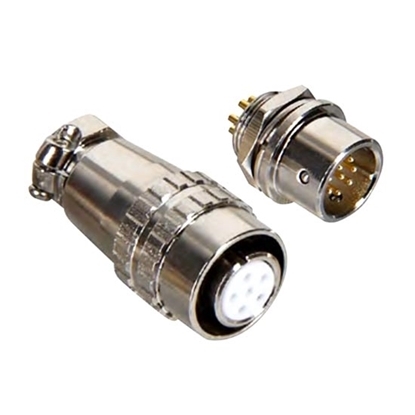 ATO can provide a variety of common or customized circular connectors. 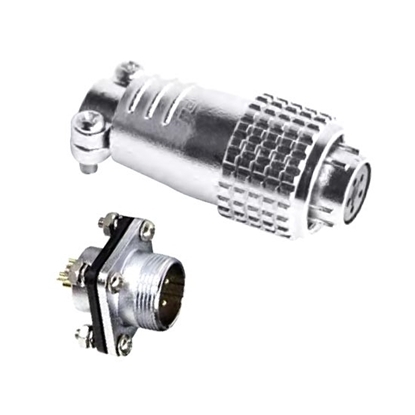 Circular connector is used for connecting component & cable, cable & cable, easy to seal, insert and dismantle. 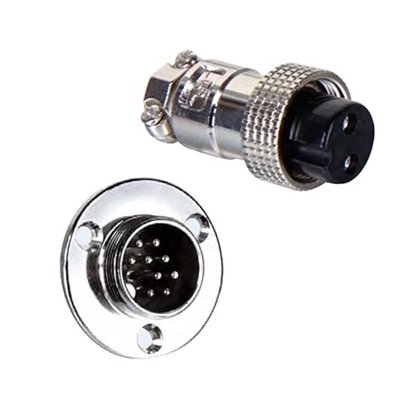 Circular connector has 2/3/4/5/6/7/8 pin, female/male plug & socket to select. Circular connector has simple and firm locking mechanism, easy to seal, insert and dismantle. 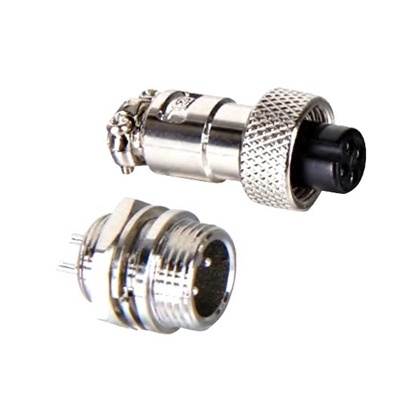 Circular connector has 2/3/4/5/6/7/8/10/12/14 pin, female/male plug & socket to select. Circular connector has simple and firm locking mechanism, easy to seal, insert and dismantle. 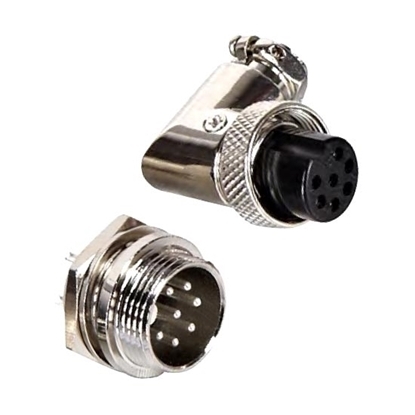 Circular connector has female plug & male socket, 2/3/4/5/6/7/8/10/12 pin to select. 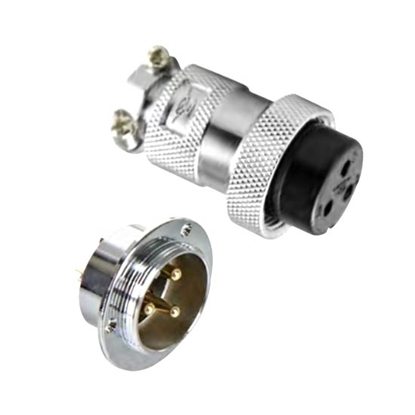 Circular connector has female plug & male socket, simple and firm locking mechanism, easy to seal, insert and dismantle. Aviation connector has 15/17/19 pin to select. 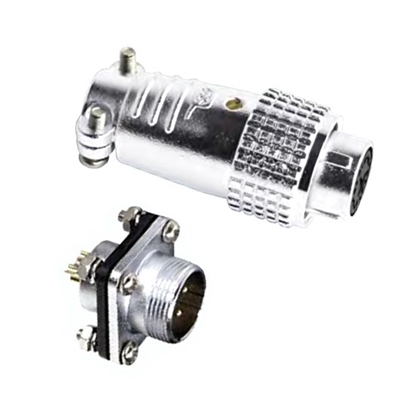 Circular connector has female plug & male socket, simple and firm locking mechanism, easy to seal, insert and dismantle. 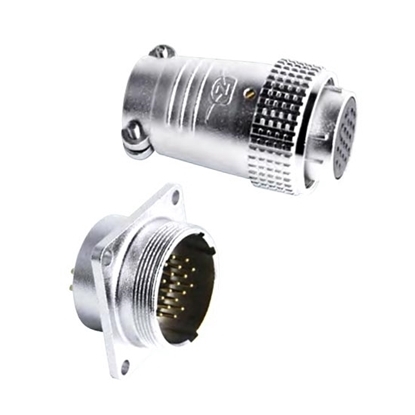 Aviation connector has 2/3/4/5/6/7/8/10/12/14/16/19/20/24/26 pin to select.